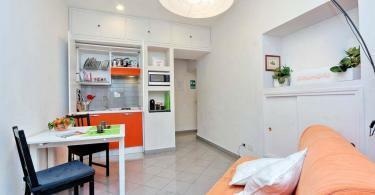 Hotel owner Claudia is great and helpful. 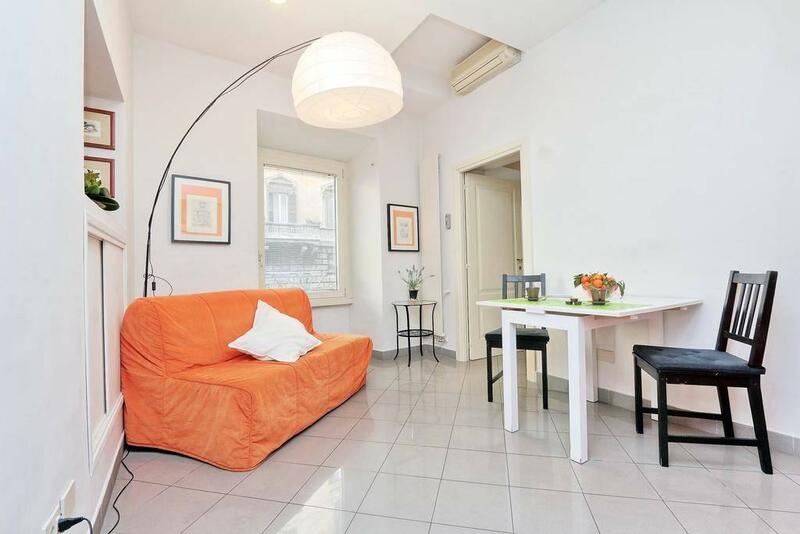 The apartment is in a very good location. Great location: Only 10 min. 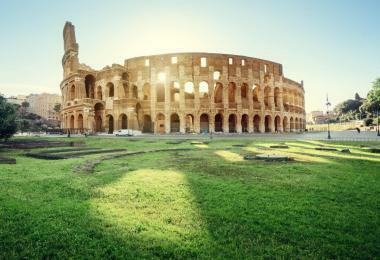 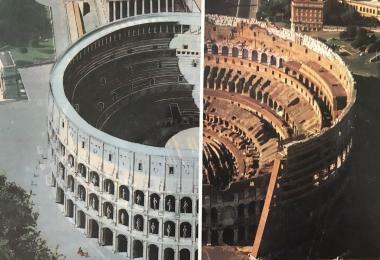 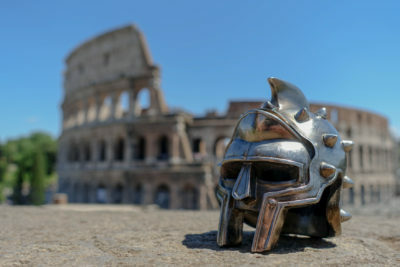 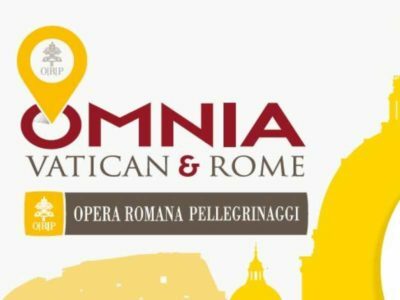 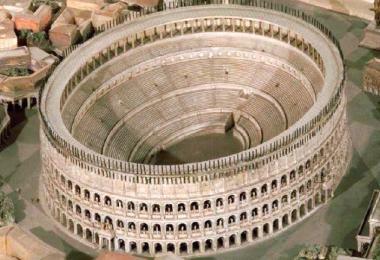 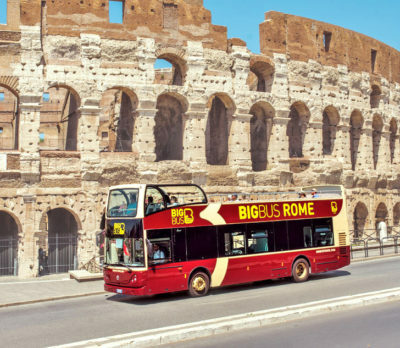 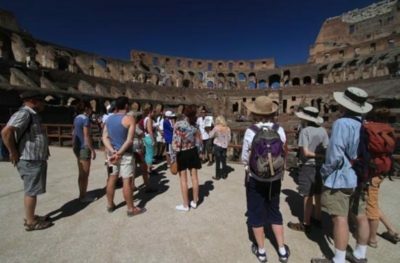 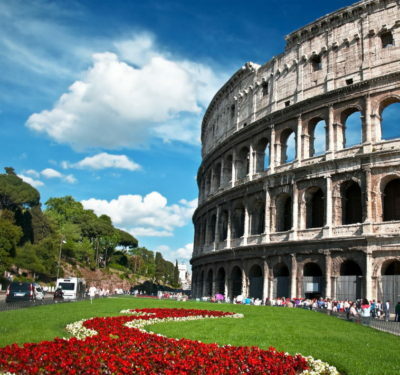 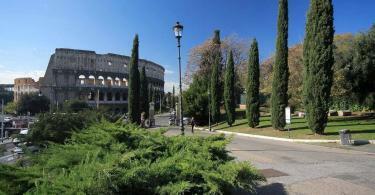 walk from the metro station and the Roman Colosseum. 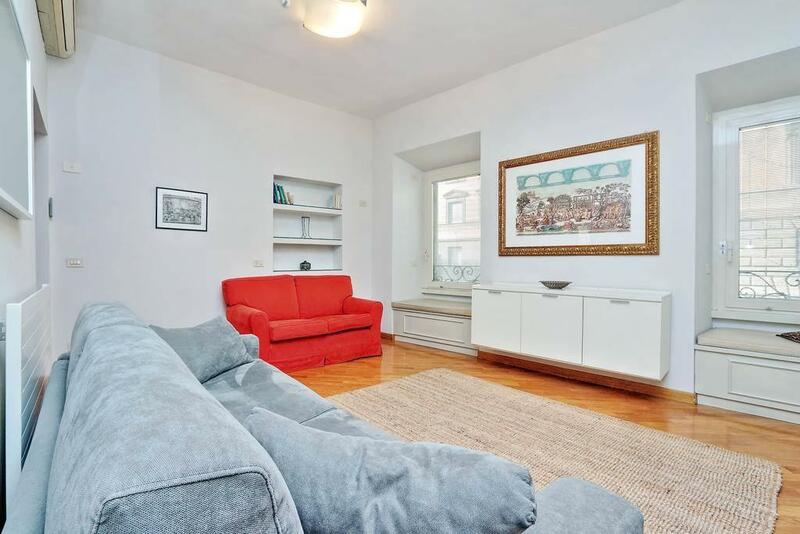 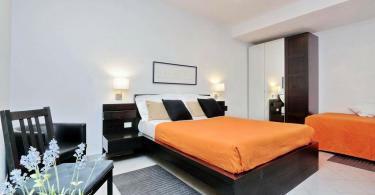 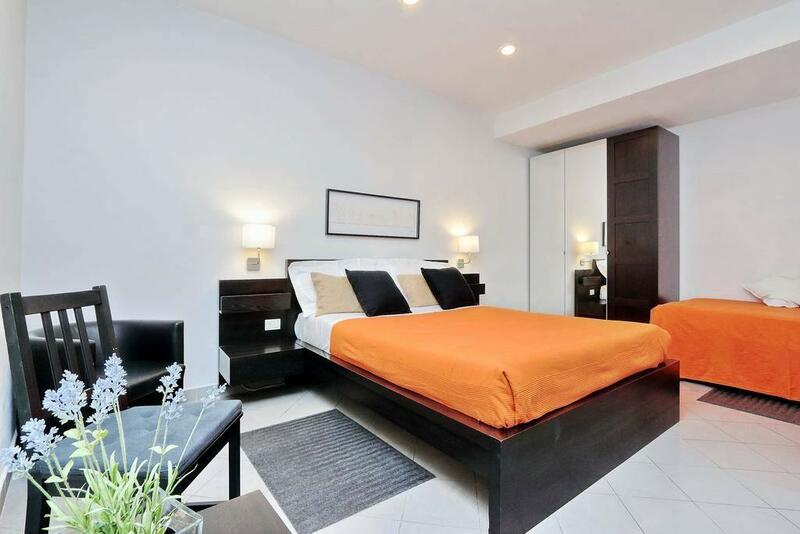 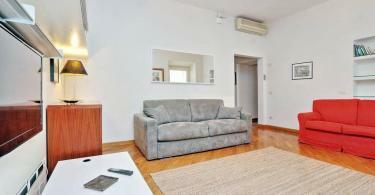 Very large, well equipped, light and airey apartment with easy access to local sights, restuarants, bars and transport. 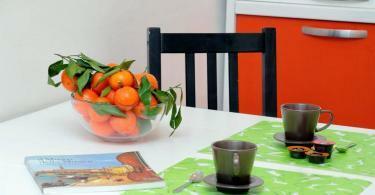 Casa Vacanze Paco are independent and air conditioned. 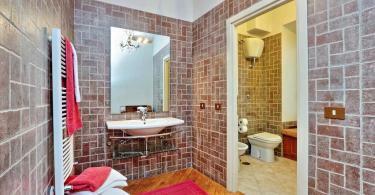 One includes a living location with a completely geared up kitchen space, consisting of a microwave. The other includes a different cooking area fitted with a table. 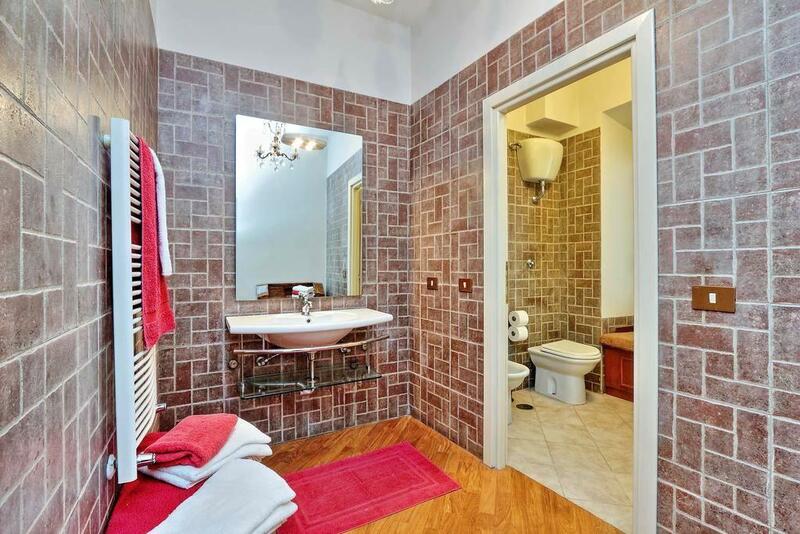 Both use a flatscreen Television and a personal restroom with a shower. 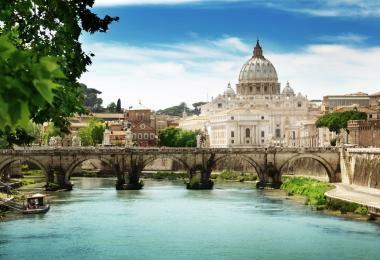 Basilica di San Pietro in Vincoli is 350 m from the Casa Vacanze Paco. 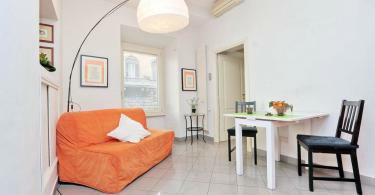 Termini Train Station is a 15-minute leave. 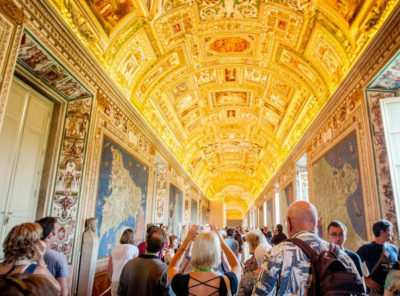 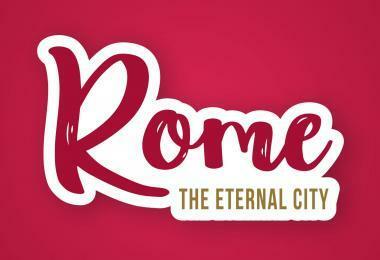 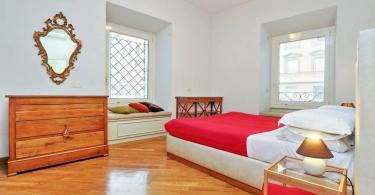 Rione Monti is a terrific option for tourists thinking about roman ruins, food and sightseeing. 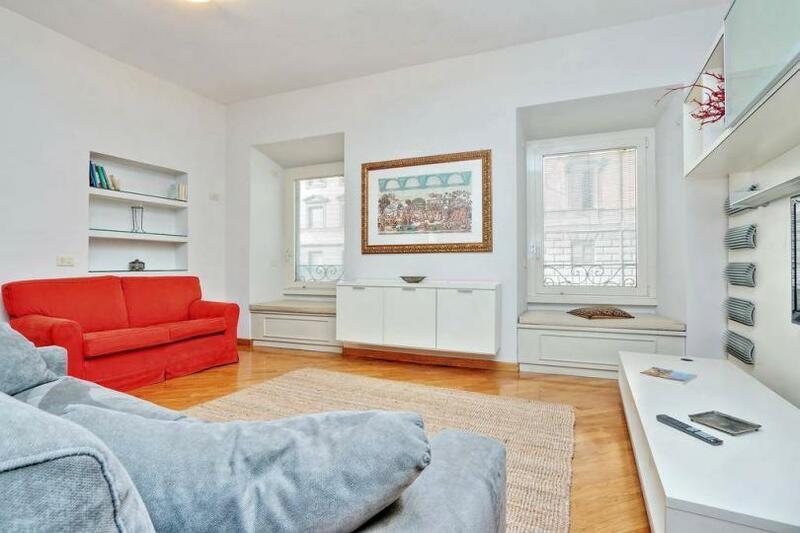 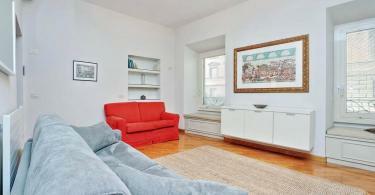 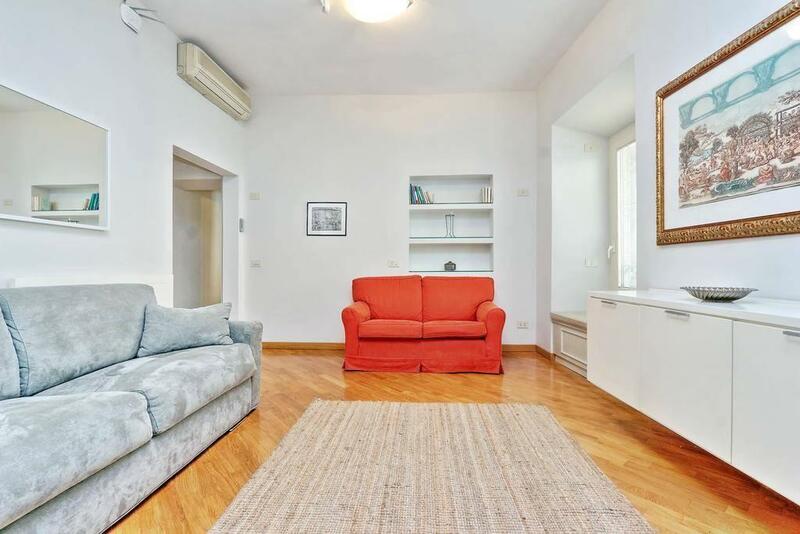 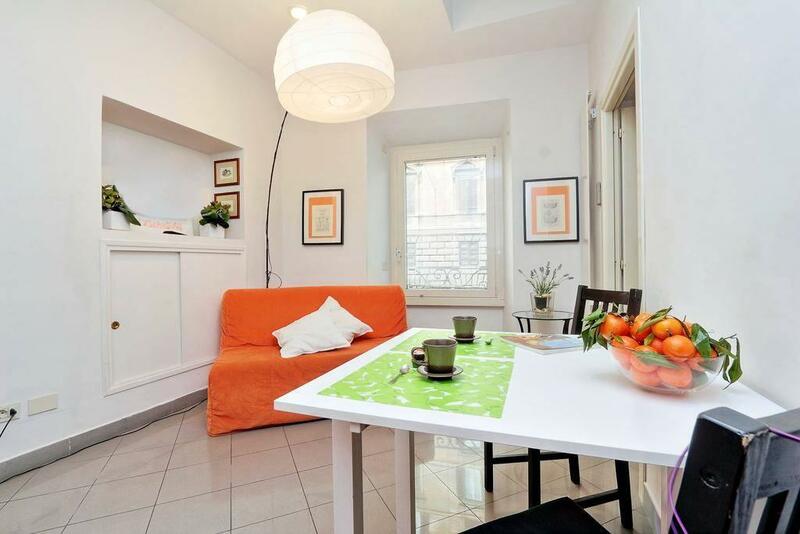 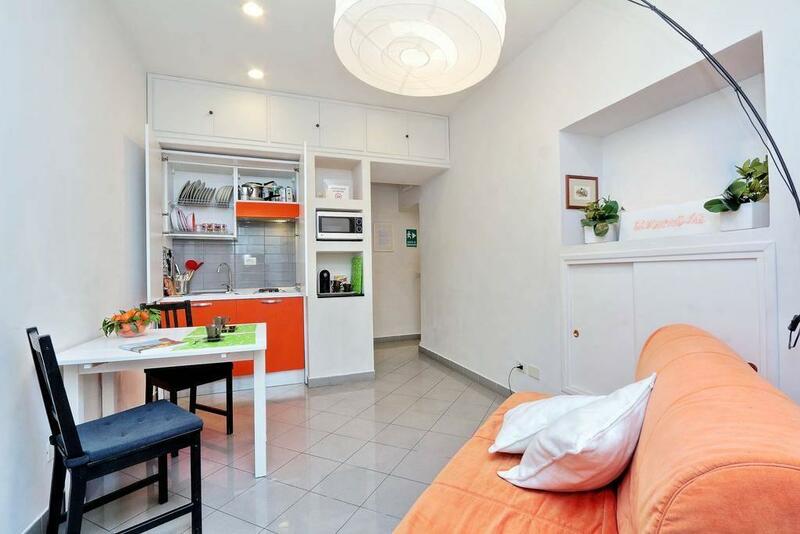 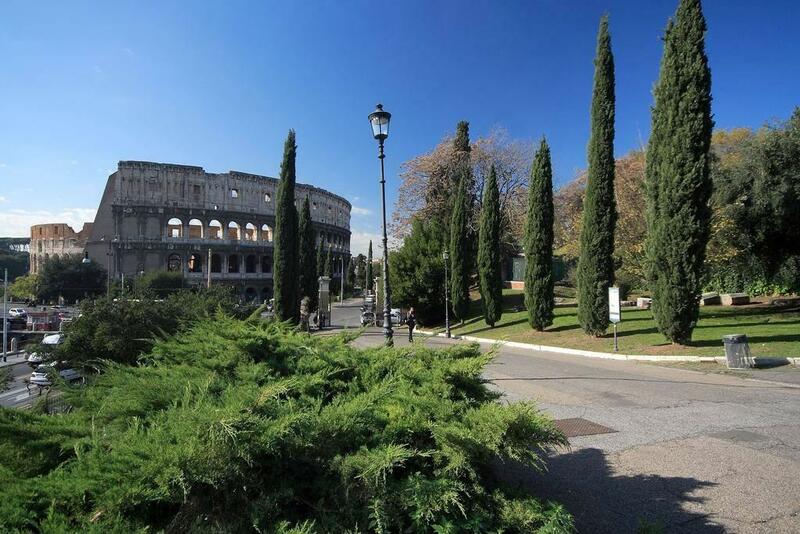 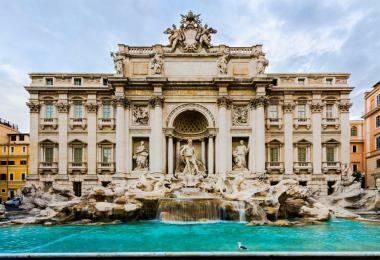 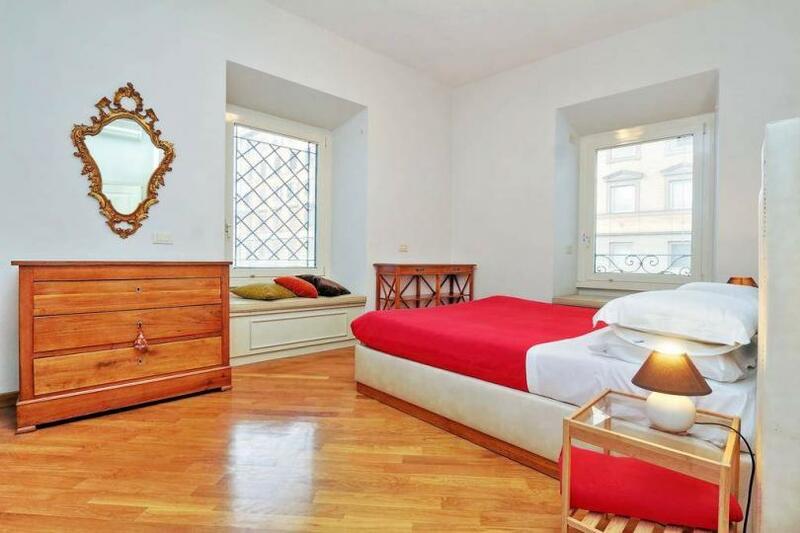 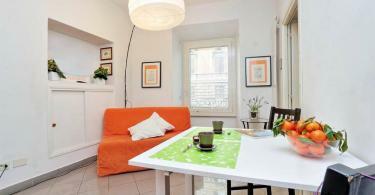 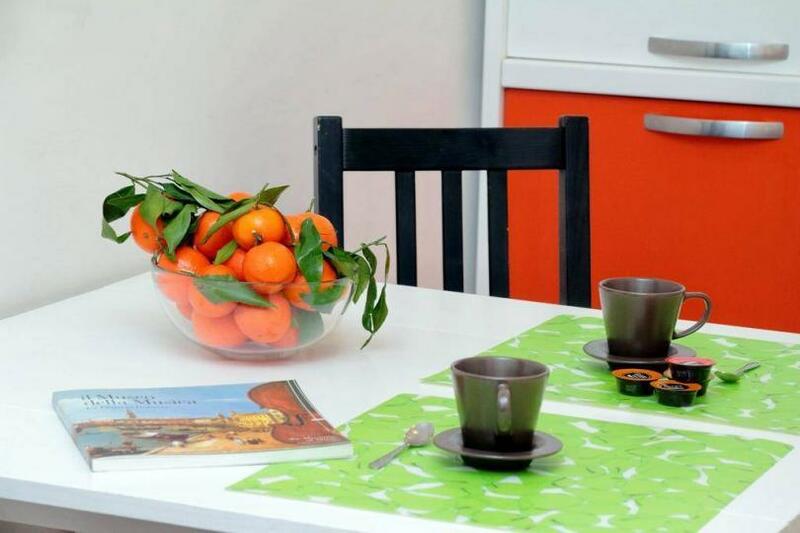 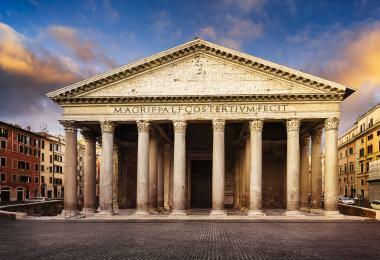 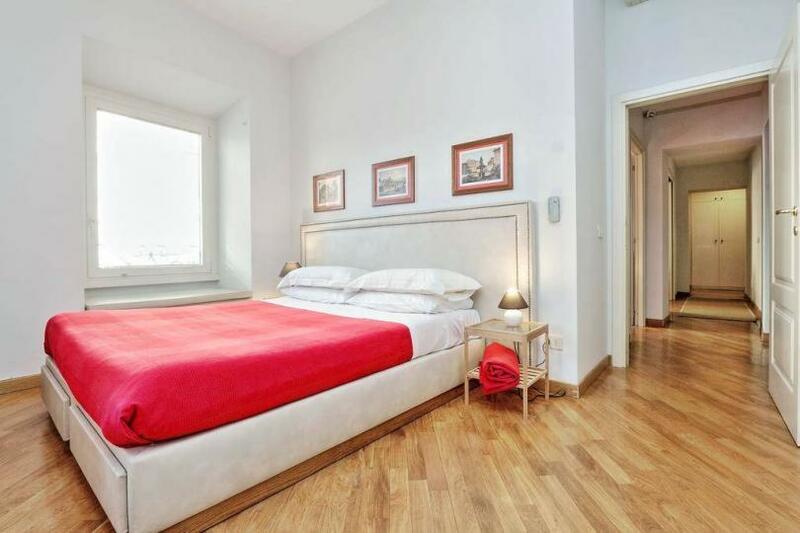 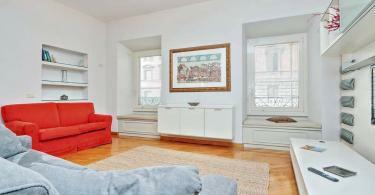 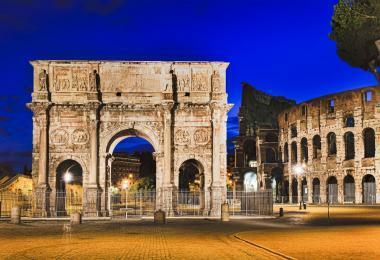 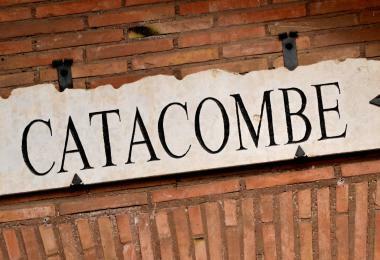 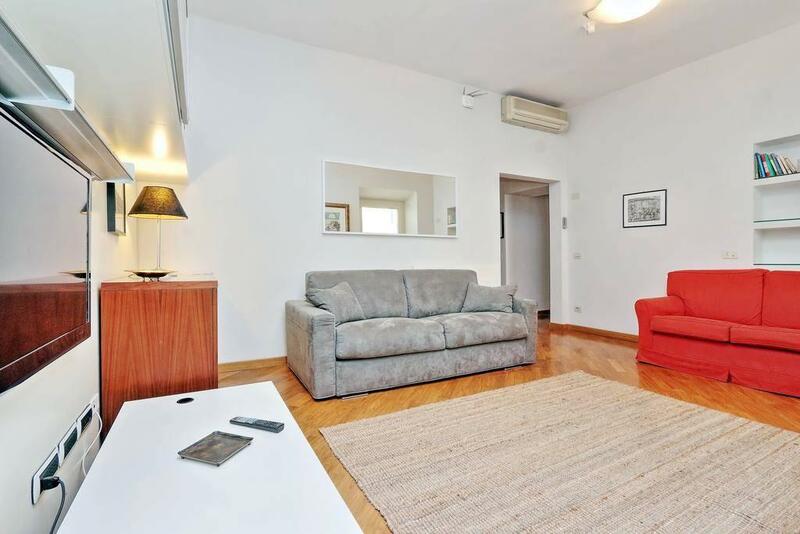 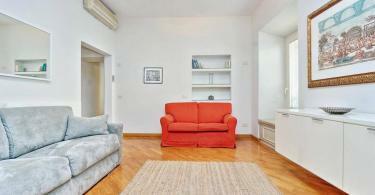 Casa Vacanze Paco set in the center of Rome, 0.85 km from (11 min walk) from Colosseum.